oh my, she's very cute little girl! such a cute scan! 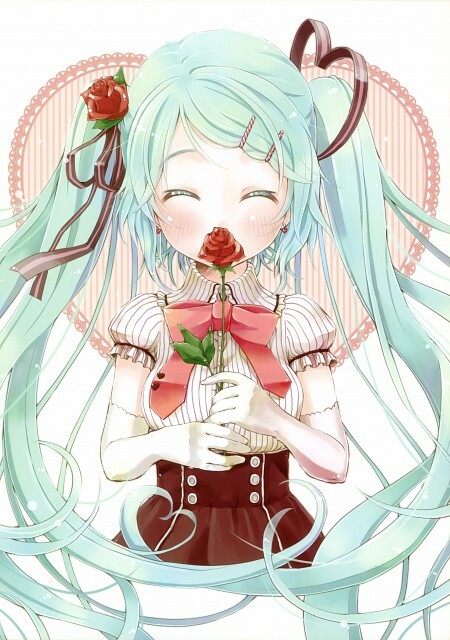 miku is sooo kawaii ? Miku is so beautiful. Thanks a lot for the pic. She is one of my favorite characters from games.